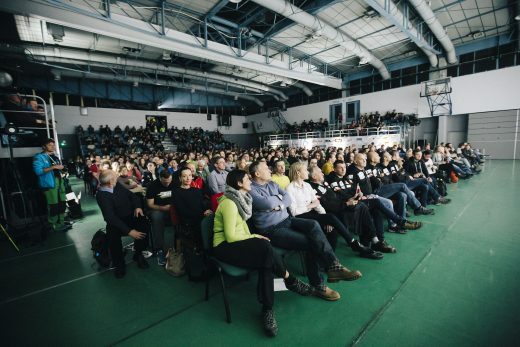 The 15th Krakow Mountain Festival (KFG) took place from 1st to 3rd December. This year’s edition was one of the most impressive in the Festival’s history as far as invited guests and accompanying events are concerned. 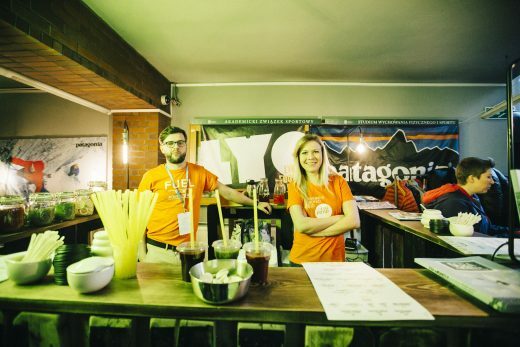 KFG has become one of the fixed points on the map of significant Polish festivals – it is certainly one of the biggest, if not the biggest, mountain festival in Poland, however, it has also gained international reputation. People seem to be fond of returning to Krakow in December, and we like surprising them. This year’s KFG hosted more than 6 thousand visitors. More than 100 domestic and international guest speakers accepted invitations from the organisers. 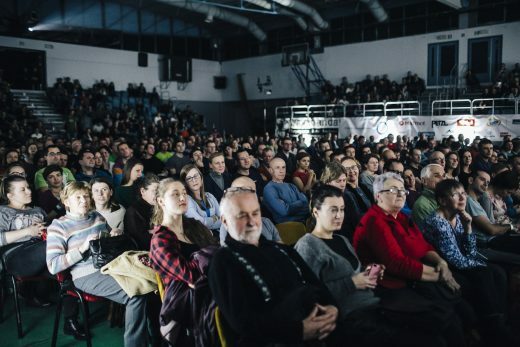 23 films were shown as part of two big film competitions, including 7 Polish premières. Additionally, there were 20 clinics, lectures and panel discussions. 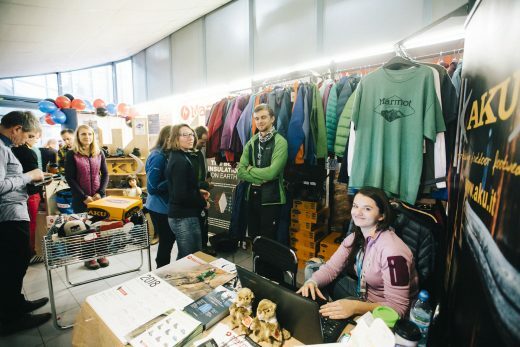 Leading outdoor and climbing brands and also publishers of mountaineering books exhibited their offers on stands of the KFG Fair. Sports emotions were also present at the Festival – traditional KFG Krake’em All bouldering competitions were held, while Marmot organised a popular contest based on a rule “one piece of clothing in exchange for a one-arm pull up”. You could feel the atmosphere of the mountains and journeys to remote destinations; you could almost smell passion in the air. And that’s probably the main reason drawing visitors to the Krakow Mountain Festival year after year. For years Krakow has hosted important figures of world climbing, who at the same time are wonderful, open and usually very modest people. 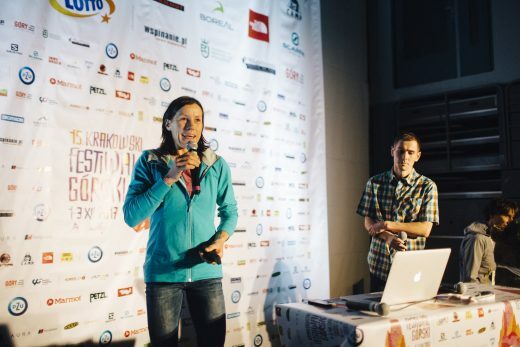 At this year’s edition, the main stage welcomed: versatile and accomplished, Ines Papert; a female conqueror of 9b, Angela Eiter; outstanding Austrian alpinist, Peter Habeler; a legend of Patagonia, Ermanno Salvaterra; one of the best skialpinists in the world, Davo Karničara; a great Czech Himalayan climber and an author of a new route on Gasherbrum I, Marek Holeček; a British all-round climber, Matt Helliker; a very talented and ambitious German climber, Michael Wohlleben; and young climber from Italy, Luca Schiera. The main stage hosted also Polish climbers, who talked about their sport climbing and mountaineering successes and also about their plans for the future: Marcin Yeti Tomaszewski, trio: Piotr Sułowski, Paweł Karczmarczyk and Maciej Bedrejczuk, Łukasz Dudek and Jacek Matuszek, Tomek Klimczak and Damian Granowski, Karolina Ośka and Michał Czech, Małgorzata Jurewicz and Józek Soszyński, Janusz Majer, Krzysztof Wielicki, Janusz Gołąb, Grzegorz Folta, Krzysztof Starnawski, Magdalena Łączak, Piotr Hercog. 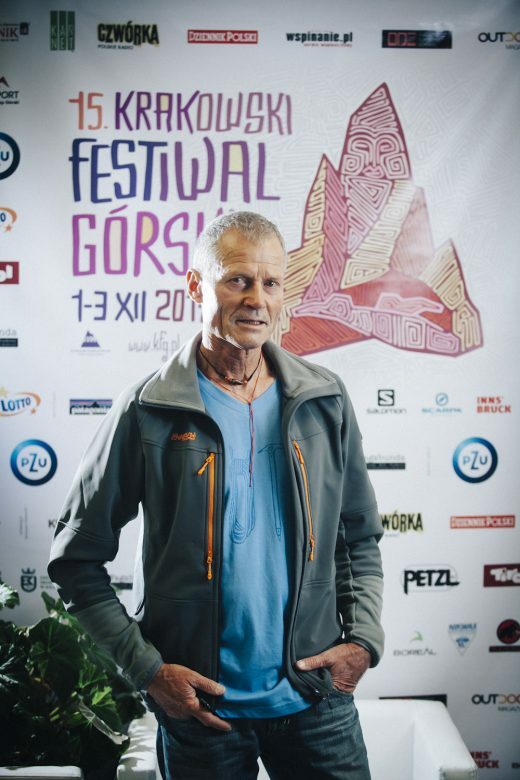 Ryszard Pawłowski, one of the most recognizable figures of the Polish climbing, talked about a few decades of his climbing activities. 12 international films and 2 Polish productions participated in the International Film Competition. The films were assessed by the Jury consisting of: Claire Jane Carter, Natalie Halla, Paul Diffley, Hubert Jarzębowski, Jan Wierzejski and Dariusz Załuski. The Grand Prix KFG’17 statue and a cheque for € 1,500 – funded by PZU – went to Ben Knight for “The Last Honey Hunter”. The Jury justified their decision in the following words: “This is a picture in which a beautifully told story, great camerawork and a moving soundtrack come together to create a complete work of film art.”. 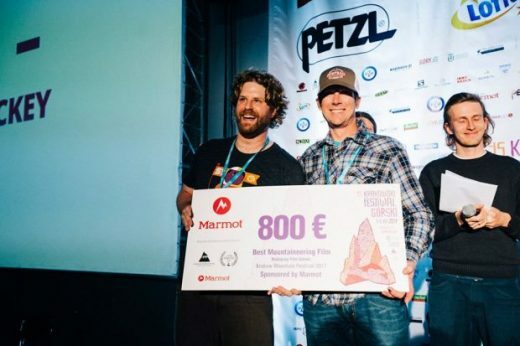 The title of the Best Mountaineering Film (and a prize of € 800, funded by Marmot) was awarded to a fascinating film portrait – “Dirtbag: The Legend of Fred Beckey”, directed by Dave O’Leske. 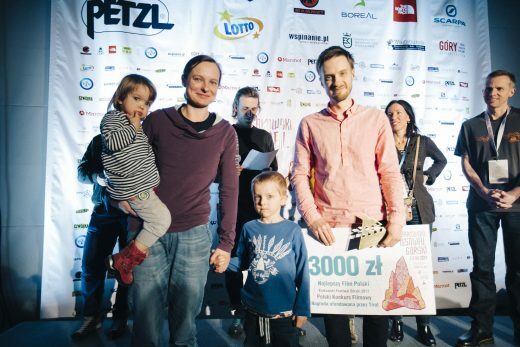 “Mama”, directed by Wojtek Kozakiewicz, was chosen as the Best Climbing Film (and additionally rewarded with € 500, sponsored by Polish Mountaineering Association). 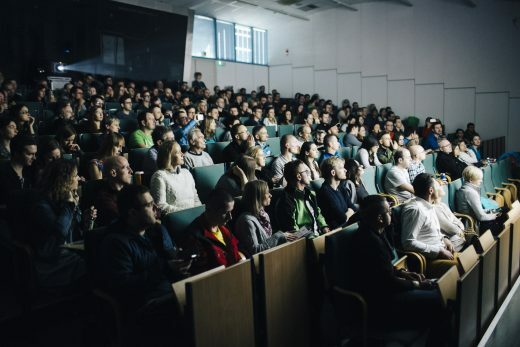 11 films competed for the First Prize in the Polish Film Competition. 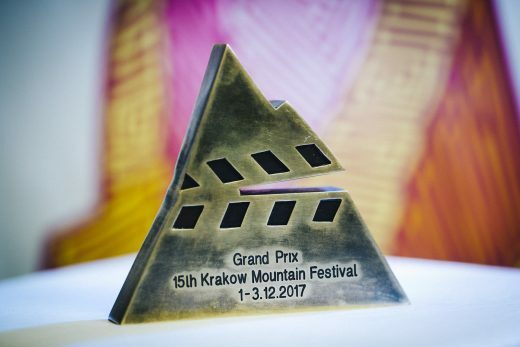 The winner (of a statue and a cheque for 3,000 zlotys, funded by Tirol) was a film “Mama” by Wojtek Kozakiewicz, which also won the Audience Prize. 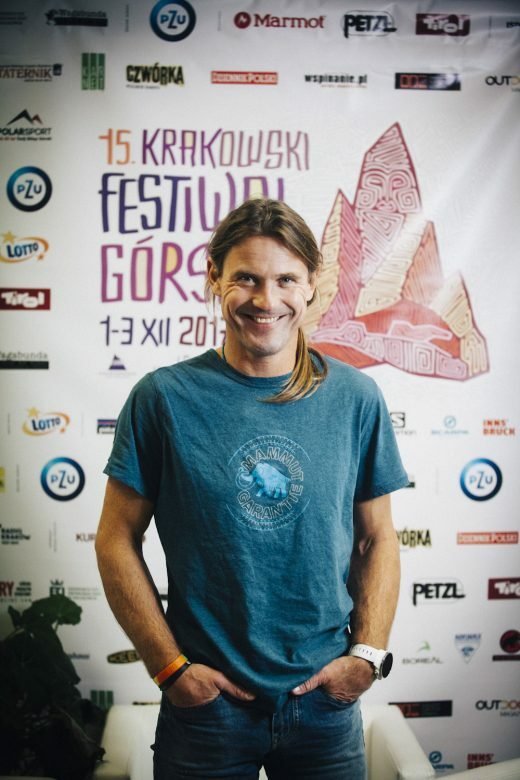 The Second Prize (and a cheque for 1,500 zlotys, sponsored by Petzl) went to “Piotr Malinowski. 33 zgłoś się…”, which was directed by Robert Żurakowski and Bartosz Szwast.  Also the main organizer of the Festival – a climbing web service, wspinanie.pl – awarded their Special Prize. The editors of the website decided that the film “Magnetic Mountains”, directed by Steve Wakeford, deserved to be distinguished: “It is a very personal documentary presenting a process of dealing with trauma after a serious Alpine accident. It is an outstanding reflection on the nature of alpinism and facing risks and dangers”. During the whole weekend, visitors to KFG had an opportunity to enrich their knowledge in various fields: starting with widely understood safety in the mountains, through organization of trips, presentations of mountain equipment and climbing techniques, finishing with lectures on suitable diets and training, and also about photography. 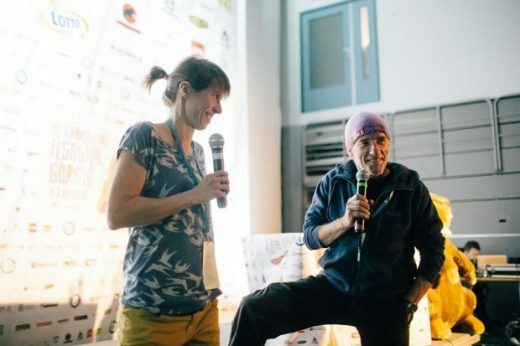 Furthermore, topics important for the climbing community were discussed – like plans for introduction of the Electronic Registration System by the Tatra National Park. Most panels were very popular and we observed high attendance which, unfortunately, meant that for many visitors there were no places left. The Festival is also an opportunity for a meeting with good books. Fans of literature had a chance to talk with with several authors, including Anna Kamińska – an author of a wonderfully written biography: “Wanda. Opowieść o sile życia i śmierci.  Historia Wandy Rutkiewicz” (“Wanda. A tale about life and death. 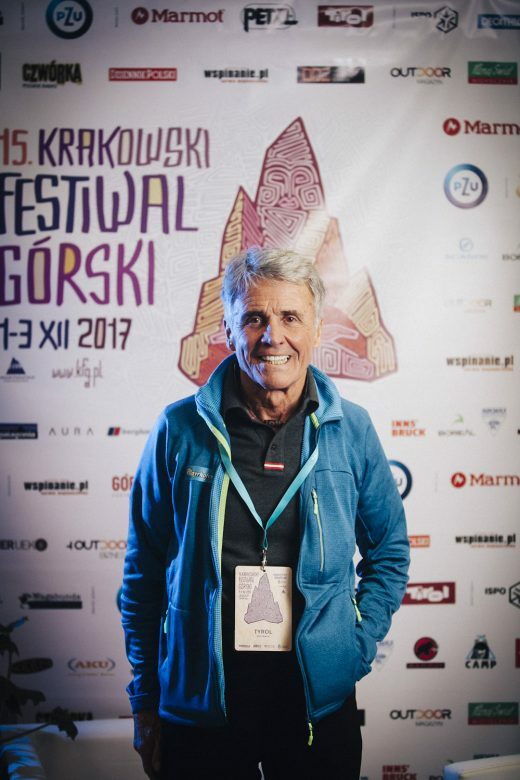 The story of Wanda Rutkiewiecz.”) and a Himalayan climber, Piotr Pustelnik, – an author of an autobiography “Ja, pustelnik” (“Me, Hermit”, co-written with Piort Trybalski). In between meetings, lectures, films and clinics, visitors could scour through several stands of outdoor producers. 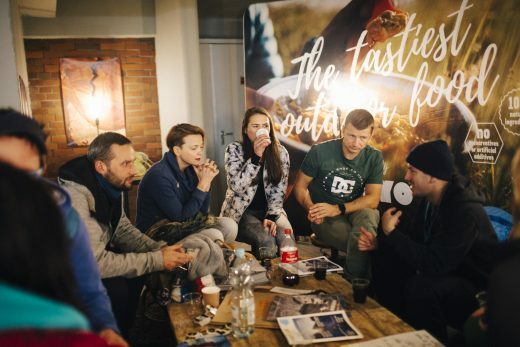 Several leading outdoor brands exhibited their products in Krakow – there were many international producers but also some small niche producers from Poland. 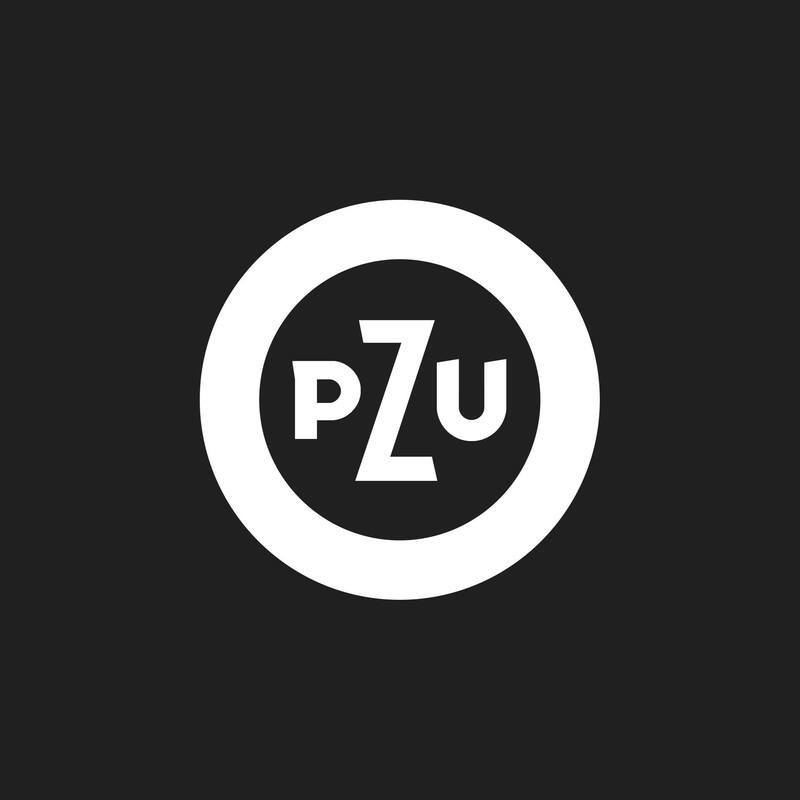 Visitors could also get acquainted with offers of PZU insurance company, ISPO MUNICH,, regions of Tirol and Innsbruck, a leading producer of laminates – GORE, BluEmu, Climbing School 5+, Mountaineering Club Krakow and Jerzy Kukuczka Foundation for Supporting Polish Alpinism. The three festival days passed very fast. 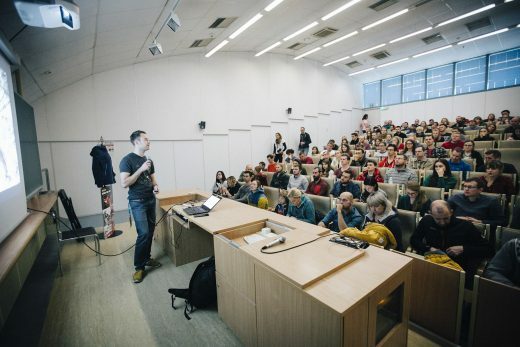 We would especially like to thank the authorities of the Cracow University of Economics, volunteers and – above all – all our visitors who came to the 15th edition of KFG. 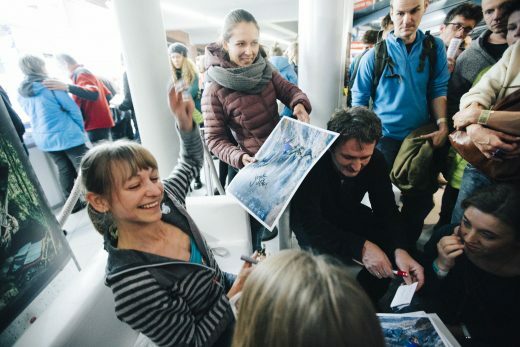 The Festival would not have been possible without support of our sponsors and partners – we would like to express our many thanks to companies: PZU, Lotto, Marmot, Petzl, Tirol, and also: Decathlon, ISPO, Polar Sport and Aku, Mammut, Boreal, Scarpa, C.A.M.P., Innsbruck, Keen, Salomon, Nikwax, Patagonia, Grivel, The North Face, Berghaus and Aura. 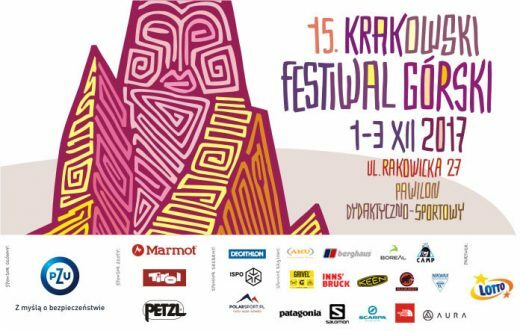 The Krakow Mountain Festival is organized by: wspinanie.pl, TKN Wagabunda, The Cracow University of Economics and Góry Climbing Magazine.